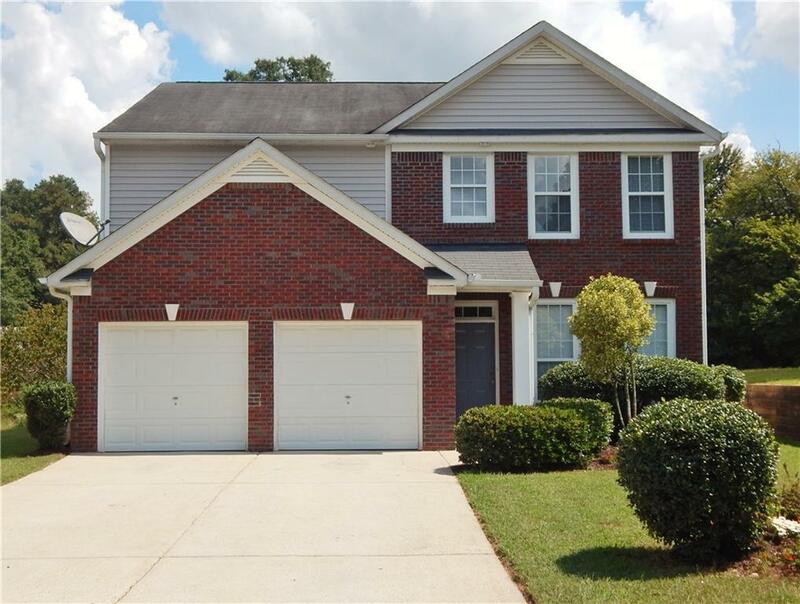 Beautiful Marietta 4 Bedroom, 2.5 Bath Home. 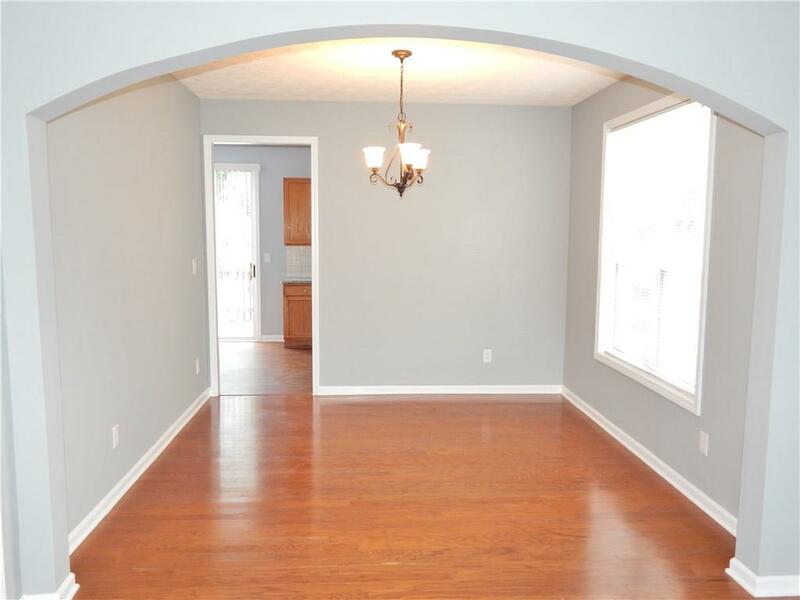 New Paint & New Carpets plus Hardwood Floors Throughout! New Granite Kitchen with Brand NEW Stainless Steel Appliances including Fridge will Ignite Your Inner Chef! Office/Living Room Opens To Separate Dining Room. Updated Lighting and Fixtures! New Carpet in All Bedrooms! 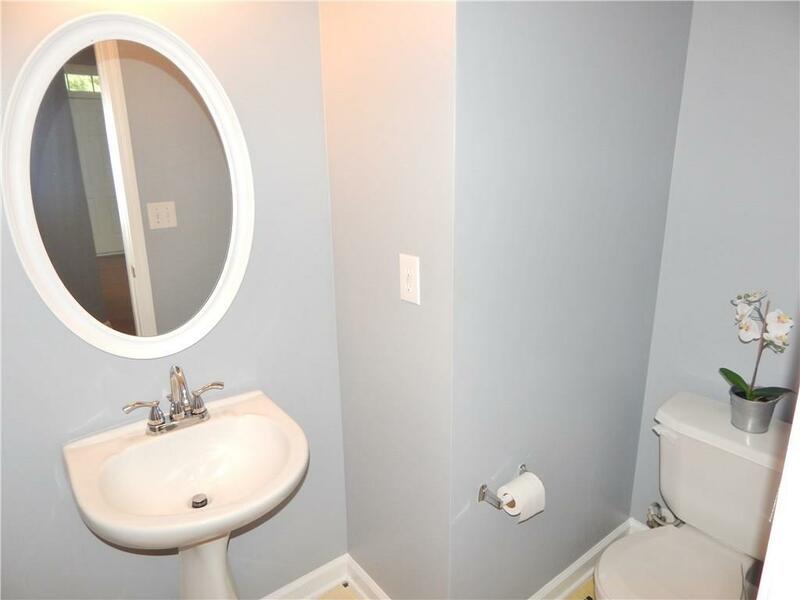 Spacious Master Suite: Walk In Closet, Separate Soaking Tub, Shower, & Vanity Seat Nook. Laundry Room, Entertaining Patio, and 2-Car Garage. Newer A/C & Water Heater! 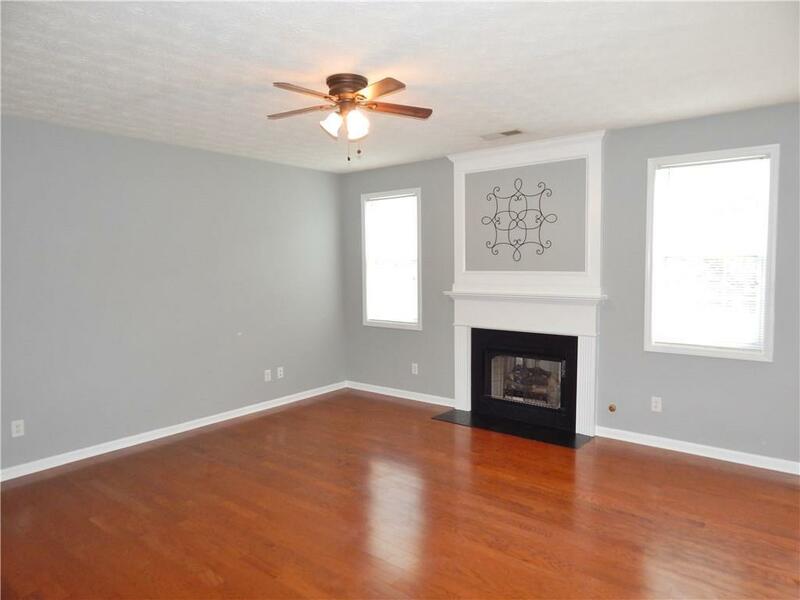 Mins to the Marietta Square, Farmers Market, Cinema, Shopping, KSU & Suntrust Park! Listing provided courtesy of Georgia Residential Realty, Llc..